The problem with the state accommodation of religious fundamentalism and even moderate religious leaderships is that it has undermined the political and social forces in our communities that have struggled against racism, poverty and gender discrimination. Ni Putes Ni Soumises aims to mobilise youths against ghettoes and for equality, but also to counter the Islamist organisations such as the powerful Union of Islamic organisations, which delivers services in the cités in exchange for veiling. Tehmina Kazi is the former Director of Media at British Muslims for Secular Democracy, a registered charity which aims to raise awareness of the benefits of living in a secular democracy. Excellent analysis. 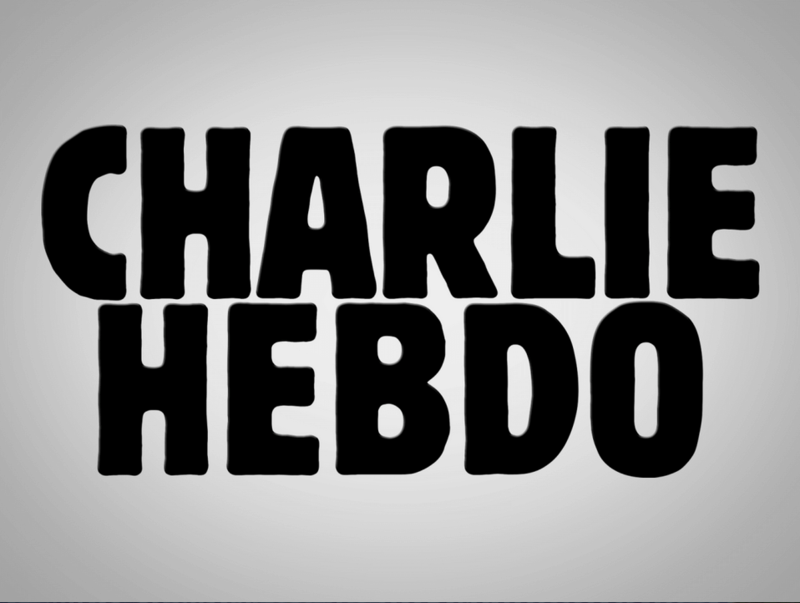 I was rather perturbed by the speed at which the ‘bigot’ accusations were set to flight towards Charlie Hebdo following publication, when the simplest interpretation was that their slightly clumsy examples left them open to misinterpretation. A translation issue maybe? I don’t know, but one would have to be spectacularly defensive towards any criticism of religious doctrines to react in the way that much of the mainstream media did. Good piece. Better than the one at HP. You picked up the (I thought obvious) relevance of the hijab and the haram meat which was missed there. I would add it subtly highlights the stealth replacement of haram meats in schools, pubs, hospitals and supermarkets not to mention restaurants who simply choice not to inform us of their compliance with sharia. Thank you all… I totally agree, Starship Fighter. The accusers have actually proved the editorial’s point that criticism of religion is out of bounds in some circles! Bigotry, religious conservativeness and supremacy should be questioned harshly and, as you mentioned, secularism has to prevail the big battle of our (repetitive) history. Of course society should not be guided by fear, ignorance or hatred but rather by rationality. However I feel that there is a lack of rationality when Charlie Hebdo or an increasing number of people explain their views regarding for example the veil in islam. One might hear something like the veil is the symbol of women’s enslavement in a context of patriarchal societies or circles. It is implied that all muslim women are obliged to wear a headscarf and instead of constructing a valuable argument, they are adding confusion and dissimulating the culprits(fundamentalism/ extremism) among regular people who just need to fulfil their spiritual freedom. I would honestly prefer the very restricting arguments of aesthetics or “national identity”, which both sound so ugly and poor, as no methodological error is committed ! Excellent piece. However the question of demographics must be faced. One can defend secularism in strenuous fashion, but if the majority of the population tips the other way through sheer birthrates, the game is up. Secularism in such a situation would simply be swept aside.